The best way to enhance your business exposure and attract your targeted audience. See our demo to explore our powerful features. 360°x180° interactive virtual tours are an ideal promotional tool for realestate facility, hotels, tourist attraction, recreational centers, parks etc. as they allow potential visitors to look around the place, giving them confidence and assurance of the quality of the establishment before their real visit. 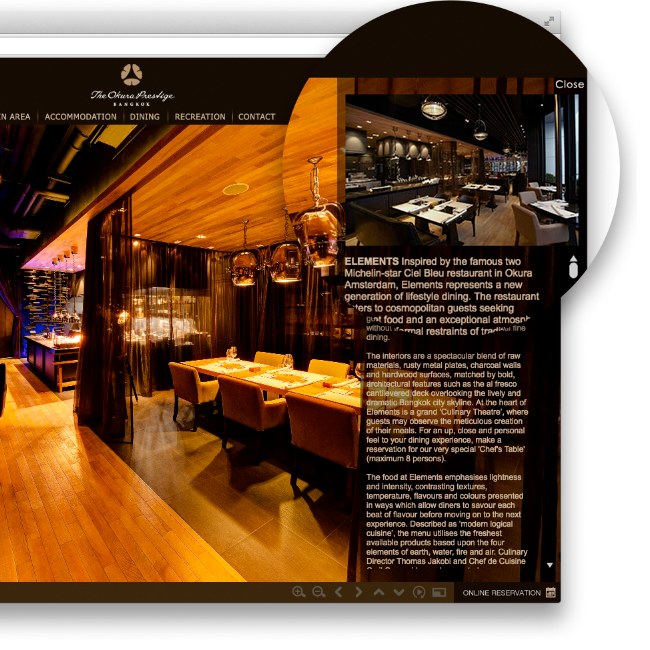 Our virtual tour are design for high distribution across any devices. It can be displayed anywhere with mobile device, personal computer or even offline on Large Screen TV in your sale office. You can also use our 360 panorama images to display 360 view to promote your facility on Facebook or Google Street View. Virtual Tours are the perfect way to increase your business exposure and captivate your online audience. 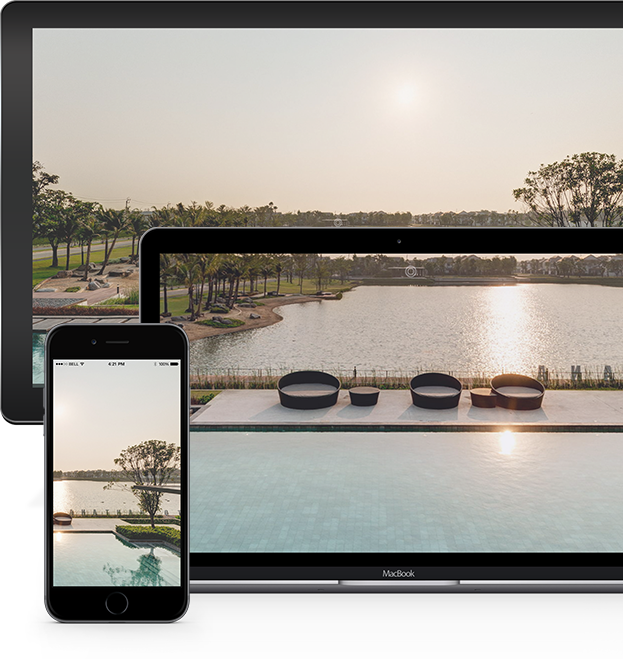 With our customizable graphic user interface we can create virtual tour that best suit your business to increase site conversions, increase time spent on your website, increase a locations exposure and increase sales. Our team is a group of commercial production professionals. We can produce your virtual tour on timely manner and within the budget scope. We are also a Trusted Professional approved by Google. for more information and free quotation.